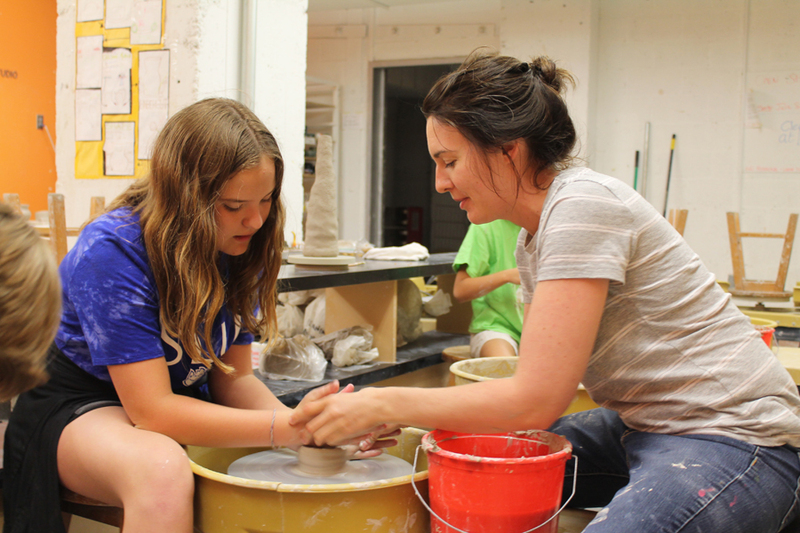 Craft Alliance teaching artist, Malaika Tolford, and Creative Clay summer camper. Did you know the Arts and Education Council (A&E) is entirely funded by private donations? It's true! A&E receives no government or tax dollars to offer programs that keep art happening across the bi-state region. That means we rely entirely on the generosity of people like you to shape a more vibrant arts community. Check out the video above to see the impact your gift had this year. Your gift to the Arts and Education Council this year expanded arts leadership opportunities for African-American students, inspired new perspectives through the arts and kept art happening for local students. Because of you, A&E funded 70+ arts organizations that enhance our lives, welcomed new organizations to our arts incubator and invested in two arts startups that could change the fabric of St. Louis. We celebrated as a young talent went from A&E’s programs to the next step in his arts journey. All because you chose to keep art happening. 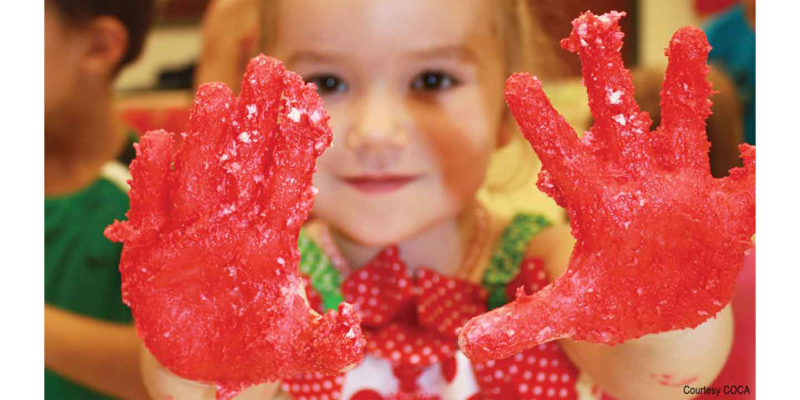 With your gift to A&E, you made it possible for A&E's programs to reach 3 out of 5 people in our region this year. Thank you!